The event takes place on the magnificent closed road circuit surrounding the 2012 Olympic velodrome in the Velopark, Stratford. The purpose built circuit is 1mile in length. The event format of run-bike-run, starts with with a 2mile (2 lap) first run then a 10mile (10 lap) bike section before finishing with a 1mile (1 lap) final run. The event is chip timed with medals for the places in 16-19years, 20-39years, 40-49years and 50+years age bands. This year the Winter Warmer is incorporating the London Univeristies Championships. If you want to enter this competition please contact your Triathlon rep at your college / univeristy who will give you the access code required. PLEASE put your University name in the "CLUB" field when entering. Entry closes 31st January. 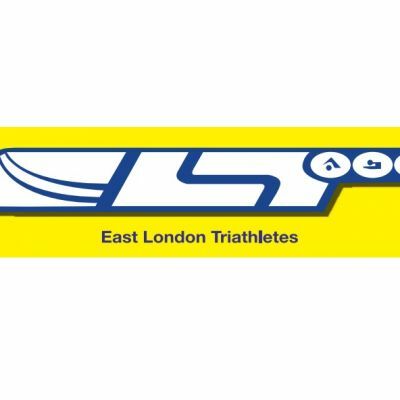 The main event is open to all ability levels and is both an ideal venue for your first duathlon whilst at the same time provides a challenge for the more experienced duathletes and triathletes. There are changing and showering facilities as well a cafe on site. Registration will open at 09:30am and the event will start at 10:30am. Podium medals will be presented at 11:45am or when the last participant finishes, whichever is the later.